This offering includes a 3,160 +/- SF building with large outdoor area & stage at the rear of three (3) tax lots totaling 0.31 acres. 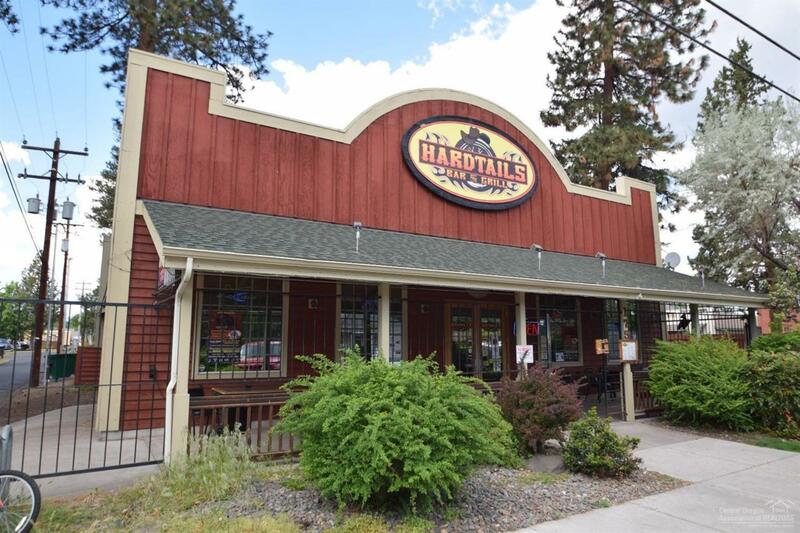 Hardtails Bar & Grill business has been a part of the Sisters, OR community for the last 8 years. Price includes business and real estate. Nationally recognized brand and destination stop for touring motorcyclists. Central Oregon Bar of the Year 2015-2016. Property includes a 2nd story one (1) bedroom studio apartment w/full kitchen. Signed NDA agreement for financials.